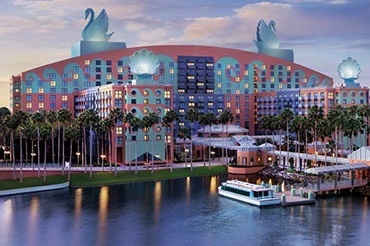 AcctTwo, Intacct's overall Partner of the Year for three years running, will be a Gold Sponsor at this year's Intacct Advantage Conference at the Walt Disney World Swan and Dolphin Resort in Orlando, FL from Oct. 24-28. Advantage 2016 is the must-attend event for Intacct customers and partners. From introductory workshops to advanced training, a full range of sessions are available to customize your conference experience. In addition, attendees can access direct support from Intacct experts, meet Intacct’s partners to learn about other software systems already integrated with Intacct, and network with peers at our evening events to share best practices and unwind after a productive day. Optional pre-conference training courses are also available for more in-depth education. 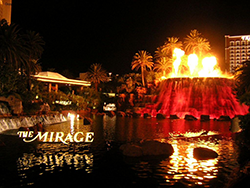 I'm very pleased to announce that AcctTwo will be a Silver Sponsor again at this year's Intacct Advantage Conference at the Mirage in Las Vegas from November 9th to November 13th. Advantage 2015 is the must-attend event for Intacct customers and partners. From introductory workshops to advanced training, a full range of sessions are available to customize your conference experience. 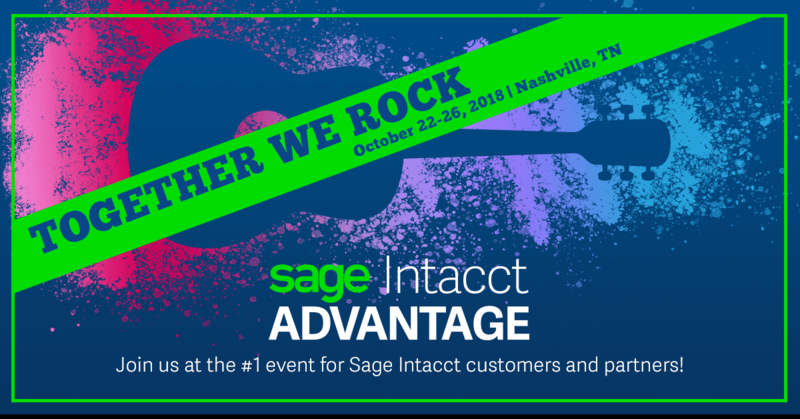 In addition, attendees can access direct support from Intacct experts, meet Intacct’s partners to learn about other software systems already integrated with Intacct, and network with peers at our evening events to share best practices and unwind after a productive day. Optional pre-conference training courses are also available for more in-depth education.